In March 2017, in the third year of our funding commitment to the NT Coastal Waters campaign, we expressed dissatisfaction with progress, and advised we were unlikely to fulfil our Year 4 financial commitment to the campaign. We said meeting our commitment would depend on the NT Government’s coastal waters strategy expressed in its 2018 legislative program. Regrettably, specific assurances about the Government’s support for coastal park proposals and reform of habitat management were still not available when the Board met in March 2018, and with our intention to wind up the Foundation by June 30, 2018, it was resolved that no further support would be provided. “We separated from the campaign with the hope that our commitment has contributed to building a platform on which success can be achieved over time,” Thomas Foundation chairman David Thomas said. He also noted that much had been achieved with the Kimberley waters campaign, including creation of the Great Kimberley Marine Park. While the Federal Government declared extensive marine protected areas in waters under its control, gaps remain in coastal marine protected areas. 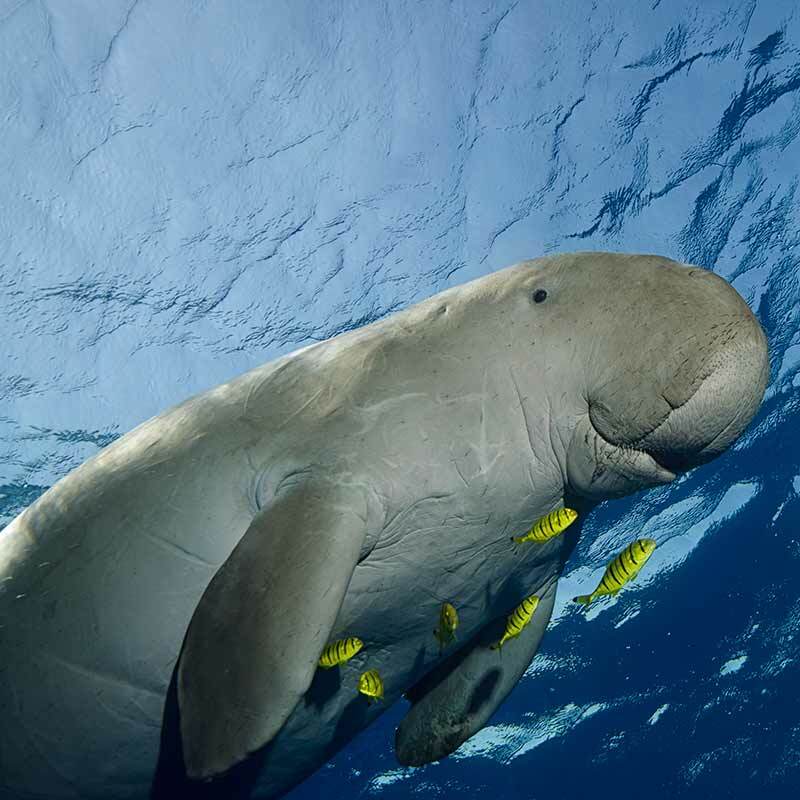 With Foundation support ($1.8m), the Pew Environment Group (PEG) and the Australian Marine Conservation Society (AMCS) are campaigning to fill some of these gaps in the Kimberley and the Northern Territory coastal areas. engagement of both recreational and commercial fishers in achieving these objectives. Building relationships with recreational fishers and coastal communities is an important aspect of these campaigns. It’s also vital in defending the integrity of existing marine parks where previous agreements on no-take zones have been rescinded or are threatened. The Foundation is engaged with the Australian Marine Conservation Society in a three-year program to build broad understanding of the case for marine sanctuaries in key areas.